Over the weekend Asus has released a price for its new ASUS Transformer AiO P1801 system which is now available to purchase in the US for $1,299. 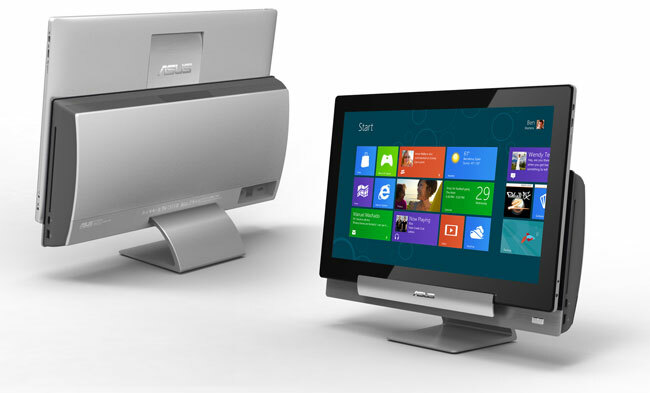 The ASUS Transformer AiO P1801 is a little unique in that is runs Microsoft’s latest Windows 8 operating system as well as allowing you to enjoy Android, when it converted to a tablet. 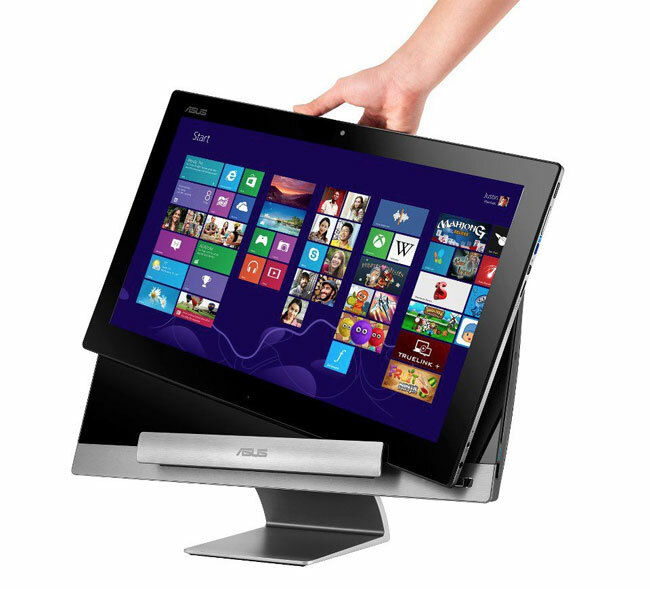 The ASUS Transformer AiO P1801 is fitted with a 18.4-inch 10-point multitouch IPS Full HD display and is powered by a 3rd Generation 3.1 GHz Intel Core i5 Processor, supported by 8GB of RAM and 2GB of nVidia GeForce 730M graphics. Asus explains a little more about their new ASUS Transformer AiO P1801.